On a recent visit to Oxford for my birthday I discovered an utter gem of a shop. From outside this small shop housed down a quiet street hints at the treasure which waits within. 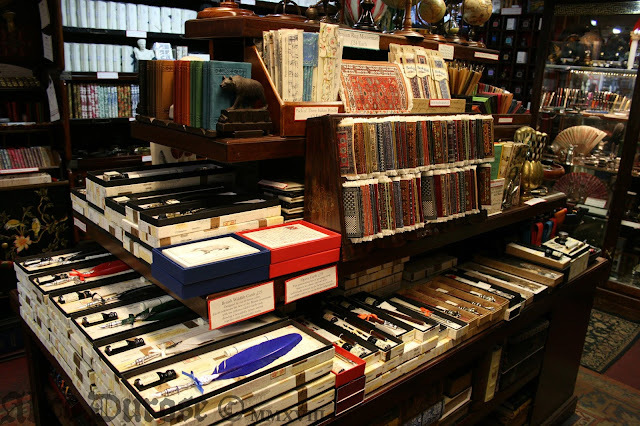 As an avid fountain pen collector the instant I saw a quill in the window I was heading for the door. 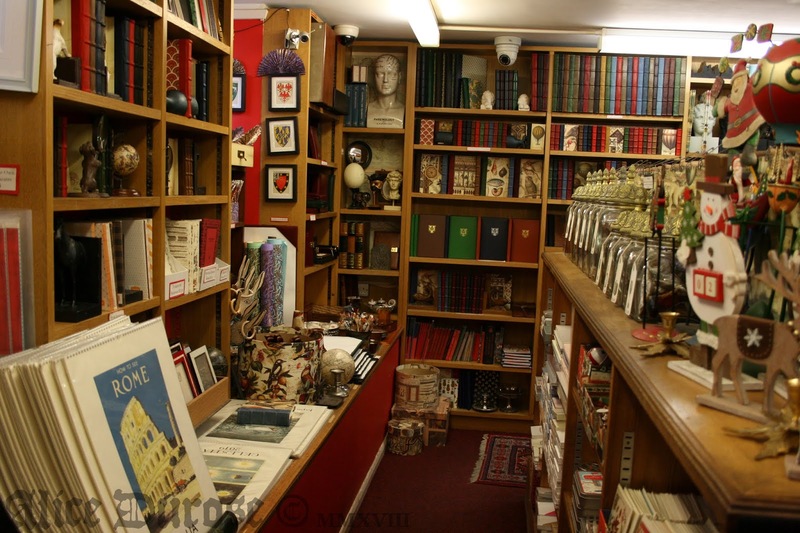 Inside an utter treasure trove of glorious things awaited. Italian quills and dip pens in all sorts of shapes and sizes lay delicately on a table as you walked in. 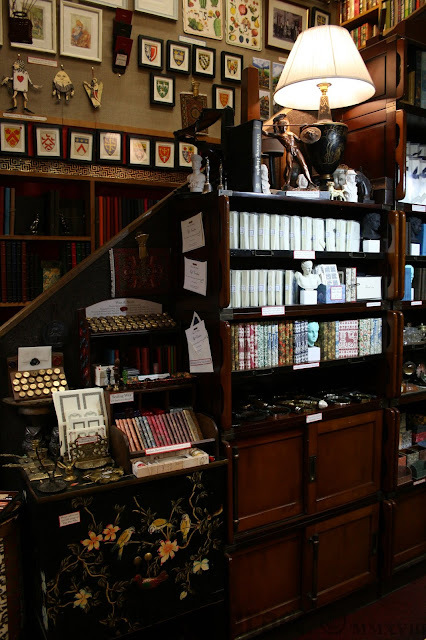 The brass of hand shaped clips, letter openers and magnifying glass rims twinkled in the light as I surveyed the scene of a pen lovers dream. Sealing wax and seals sat neatly in rows waiting to be adored. Halloween eyeball marbles displayed in a miniature bath, what could be finer? I caught sight of what is always the greatest temptation in life; the glass cabinet. 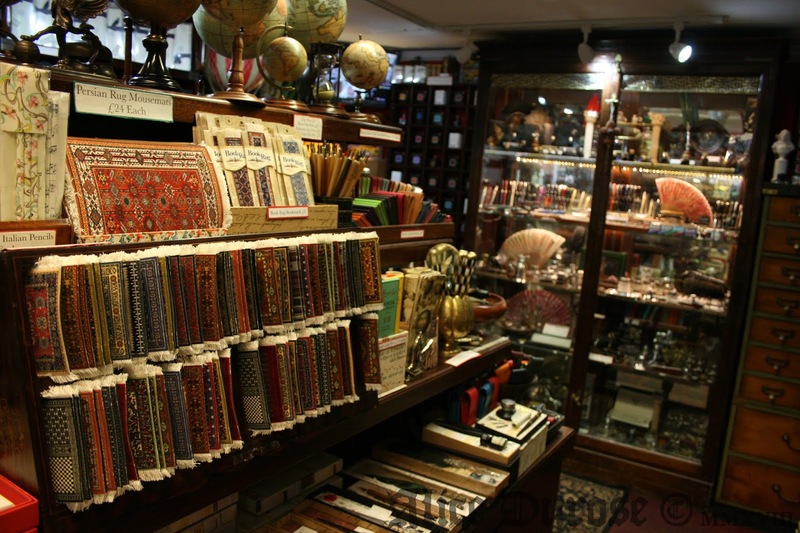 With lines of beautiful pens standing to attention and given an exotic flair by the addition of ornate oriental fans I searched to see what was on offer. Much to my joy my favourite pen manufacturer Kaweco took pride of place in centre front. 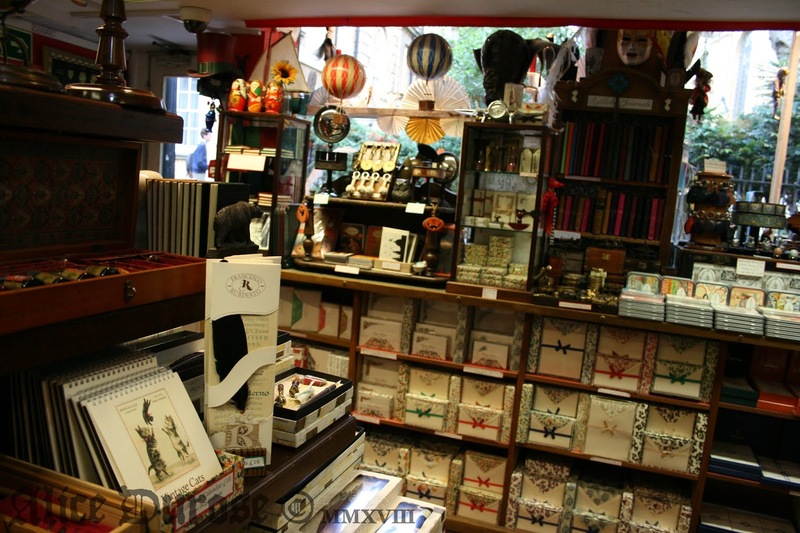 Upstairs the walls were lined with notebooks, parchment and everything you could want to accompany your favourite pen. Marbled paper, papyrus and illuminated manuscripts sat waiting for a keen owner to give them a lease of life. Puppets and prints lined the staircase in a colourful display of character and fun, ensuring every available inch is packed with sights guaranteed to stir the senses. 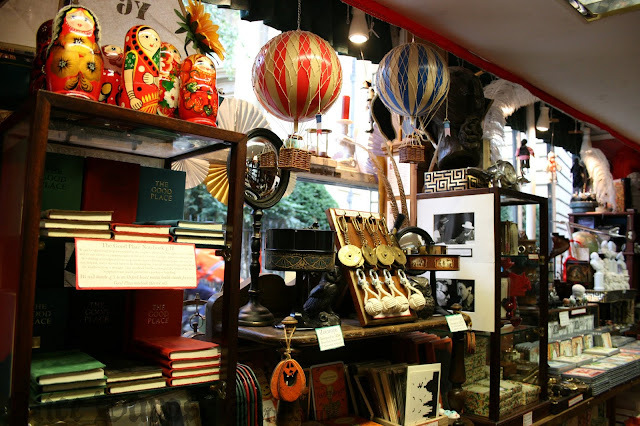 The entire place was a cornucopia of everything I love, ancient looking globes, phrenology heads, beautiful binding, an eclectic array of objects which largely exist in times gone by only.